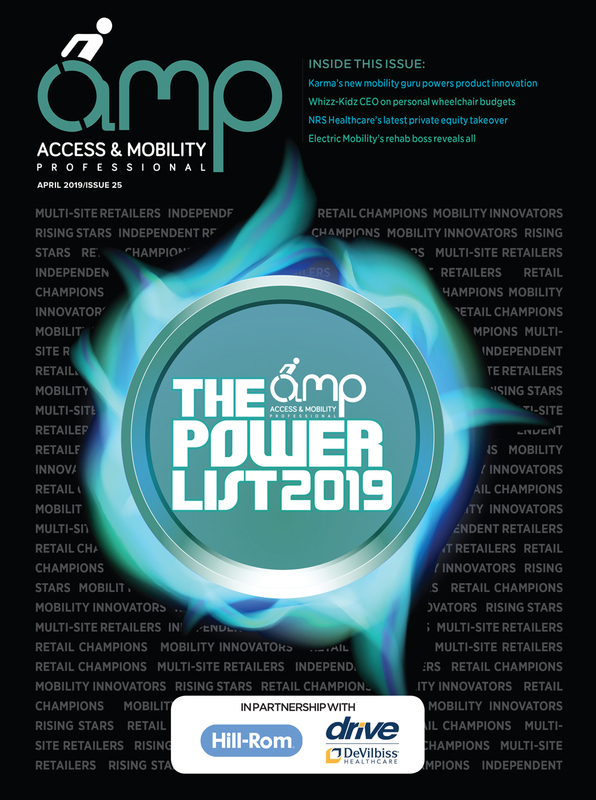 Mobility manufacturer Permobil has upgraded its series of front-wheel-drive powerchairs to offer more customisable options and better piece of equipment. 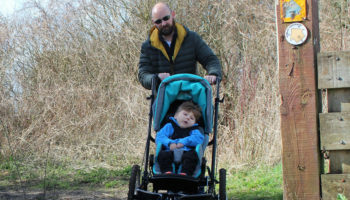 A new design, complemented by a range of 13 new accent colours, is designed to offer greater possibilities for users to personalise their powerchair. New Corpus seat cushions feature a softer dual foam backrest cushion and a re-designed pelvic well in the seat cushion. 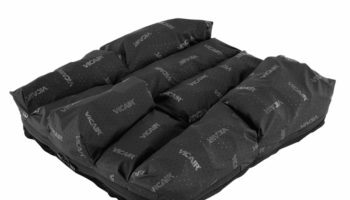 The new cushions can be ordered with StretchAir fabric covers which provide a soft, easy-to-clean surface with four-way stretch. This combination of design updates aims to improve immersion into the seat and greatly increase comfort and stability for the user. For safer driving after dark, the F-series now offers optional LED lights front and rear for improved brightness and visibility. 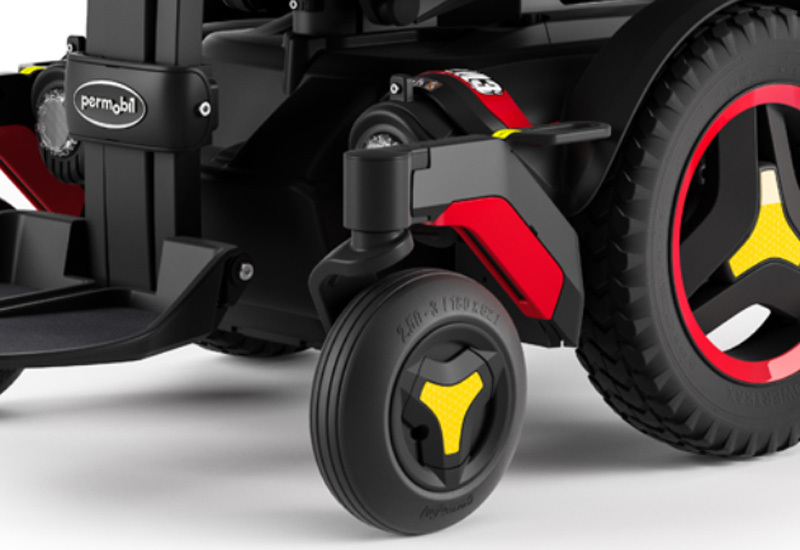 Frank Barlin, senior vice president sales for EMEA, said: “The new F-series continues Permobil’s philosophy of putting the user at the center of what we do. 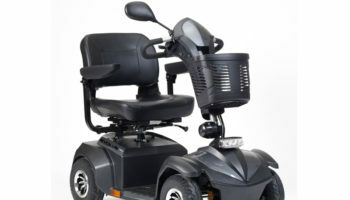 Improvements in performance include a 70% stronger backrest actuator which allows users up to 150kg to safely benefit from all the Corpus power seat functions. 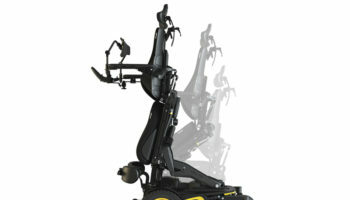 The Active Height seat elevator offers the user elevated driving at walking speed and the Active Reach functionality tilts the chair forward up to 45° (30° for the F3 model) and raises it to extend functional reach and aids transfer from and to the wheelchair. 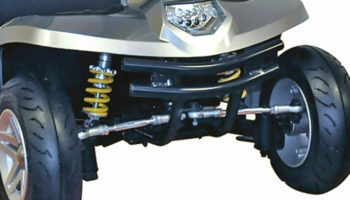 The F-series is comprised of three models: the F3 Corpus with its compact footprint and tight turning radius makes it ideal for indoor and occasional outdoor use; F5 Corpus with Agile advanced independentsuspension is a perfect hybrid for indoor and outdoor use and active lifestyles; and the F5 Corpus VS offers the same as the F5 Corpus with the added benefit of standing functionality.